A frayed French almanac, ornate, gold etchings lining the edge of its leather cover. The diary of suffragist Susan B. Anthony, blue ink splattered across its gossamer pages. A dusty vinyl record of the Grammy-winning hiphop standard, “The Miseducation of Lauryn Hill.” A 19th-century drum microscope, years of use having chipped away at its silver coat. It’s an eclectic set of items, spanning generations, continents, and lifestyles. And yet, all share one common quality: Each calls Harvard’s campus home, nestled away in one of the University’s several libraries and archives containing special collections. 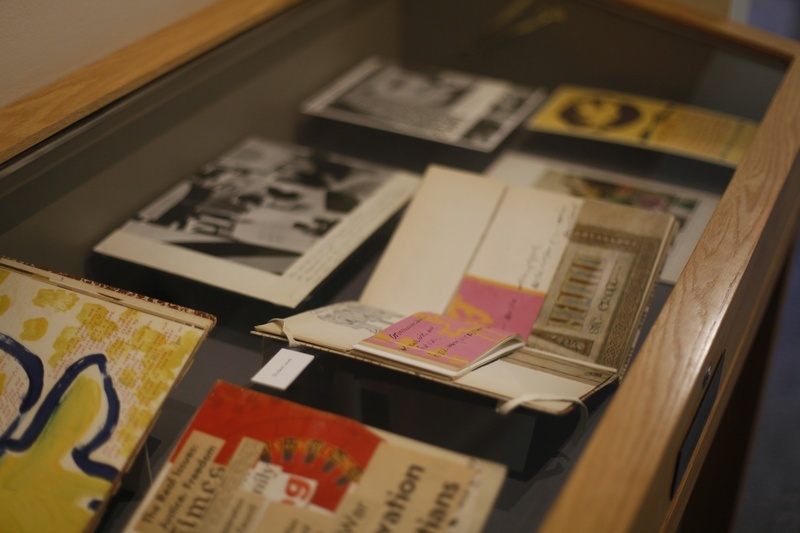 Established at different points during the 20th and 21st centuries, these collections stand as a testament to the depth and breadth of scholarship that the college has long fostered. 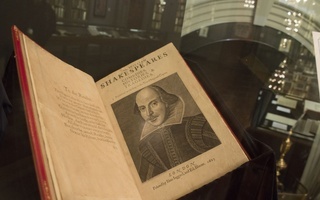 From the artifacts of the Collection of Historical Scientific Instruments to the poems of Emily Dickinson in Houghton Library, to the feminist art on the history of women in America in the Schlesinger Library to the vinyl records of the Hiphop Archive, the thousands of objects are as numerous as they are diverse. In allowing both College students and outside researchers to come face to face with such historically relevant primary sources—to examine the crinkling pages of artist Walter Crane’s illustrations or peruse the original poetry of John Keats—these collections not only promote rigorous study, but also serve as a conduit between the past and the modern world. And yet despite the incredible academic opportunities these collections provide, they still struggle to attract the attention of much of the undergraduate population. Recently, collection teams have turned to technology to better engage with the student body, utilizing social media and digital archives to promote both aspects of their collections and potential learning experiences within the libraries. These efforts have proved quite successful, but regardless, the mere existence of the collections bodes well for Harvard. These special collections do more than bolster research opportunities; they preserve and illuminate the stories of the past. While these unique collections are open for student use, outside researchers and graduate students continue to be the primary patrons. Brionna M. Atkins ’16, a research assistant at the Hiphop Archive, suggests that the imbalance in researcher and undergraduate engagement stems from how many undergraduates simply don’t realize these spaces exist, let alone that they are open to them. “There’s a certain subset of campus that knows about [the Hiphop Archive], and the people who know will come to events,” Atkins says. “But I don’t think most [undergraduates] are aware of it.” For those who are aware, like Atkins, interacting with the archives presents a chance to combine scholarship with personal interests. “It doesn’t feel like work to me. I’m a Sociology concentrator, so I’m combining things I’m working on academically with what I listen to in my free time,” she says. The online registration process required to interact with certain library collections can also act as a deterrent to interested students. Unlike in the cases of Widener and Lamont Libraries, undergraduates cannot simply walk into Houghton; instead, they must first fill out a brief form on the library website. “The library is a real intellectual nexus. To do research here, you have to go through a registration process, simply because we need to know just who’s inside,” Hyry says. 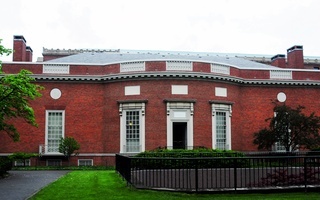 Other libraries use word-of-mouth tactics to draw Harvard affiliates and outside community members to their collections, often focusing on engaging patrons once they’re actually in the space. “We have guided tours with faculty and students, in addition to hands-on sessions in the library where we bring some of our objects out so people can interact with them,” Gauvin says. Recently, the CHSI team has turned to innovative ways of engaging students, including creating interactive games. For their exhibit on the Rawson Electrical Instrument Co., CHSI volunteers handed guests colorful cards with names and descriptions of famous scientific figures then encouraged the visitors to peruse the gallery in search of what each card was referencing. “The idea was to have people roam around the exhibit, learning more about the company in a fun way,” Gauvin says.